Today’s consumer is a one-click consumer. They have adapted to a new lifestyle where everything can be done online information technology benefits. And technology is evolving itself each day to bring the best combination of such desires where the business and consumers can meet online and a relationship is established. 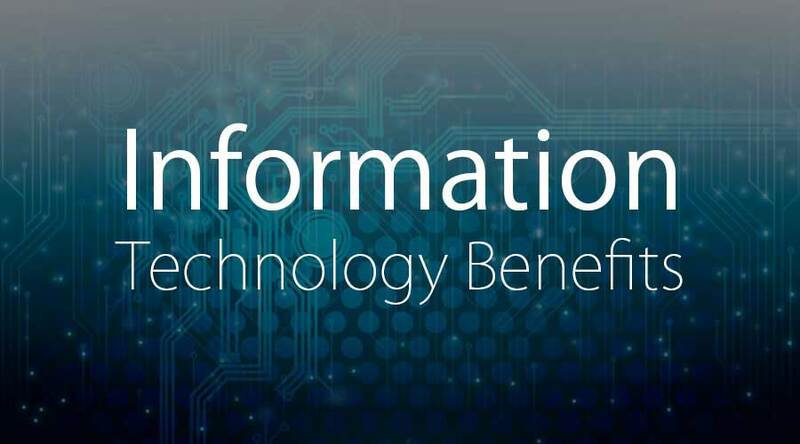 Every sector has accepted the importance of Information Technology basics. Information Technology basics have made production, promotion, and conversions easier than ever. 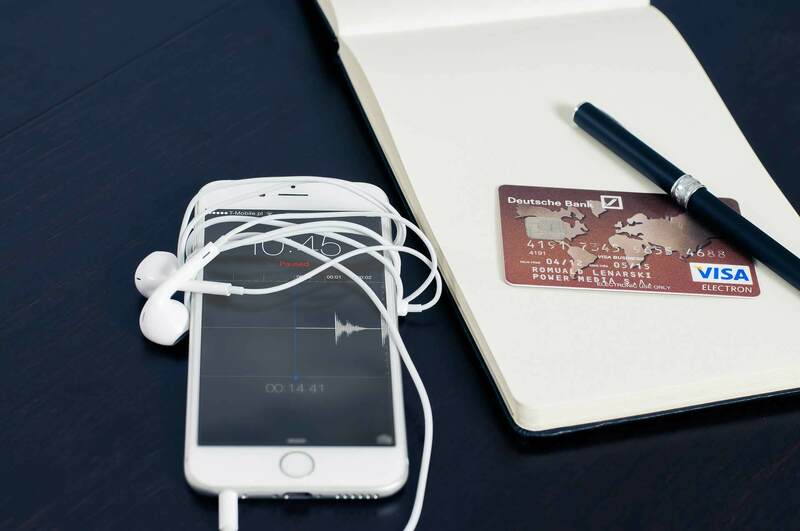 The retail market has a special mention of the Information Technology basics sector as with the Information Technology basics the purchasing these days is hassle-free. Many retail players are moving towards their increasing online presence rather than opening a showroom or an outlet. A website the oldest and one of the finest Information Technology tool. Every business must have an online presence. Global presence is a need of today’s market. You can find your audience at any corner of the world. It is not possible for every business to set up the office in every country. But, you can reach a global audience via the internet. A presence on the internet will help you in globalizing your business. A website is an online contact that people used to connect with you. A website is termed as an official address for a business that works as an online office to them. It offers a global address and makes it easy for both business and customers to deal with each other. Build an online store for your audience. It will increase sales. Around 30% of hikes in sales are increased by the businesses by offering online shopping to their customers. Offer coupon codes, discounts, etc to attract your audience. Always remember to feed urgency and scarcity to your audience. You can use various urgency methods by feeding stock information, or by offering heavy discounts on purchase for a limited time period. It will boost your conversions. 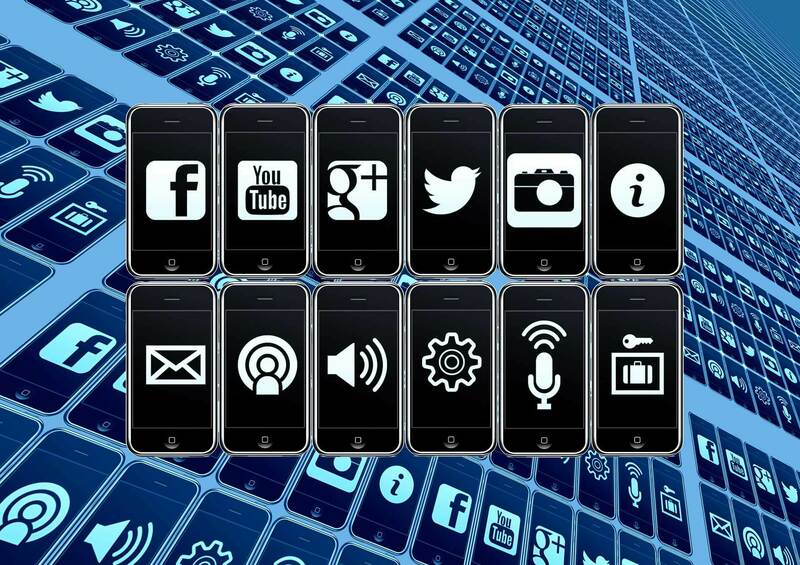 Smartphones and tablets are the latest computing platforms in the world. These gadgets offer ease to people to access the internet anywhere anytime. Around 30% of internet users access the internet from mobiles to check email updates and other stuff. 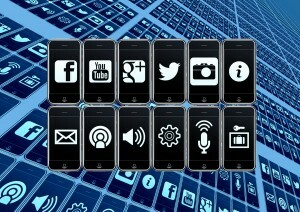 So, business should have a mobile application to enlarge the customer network. 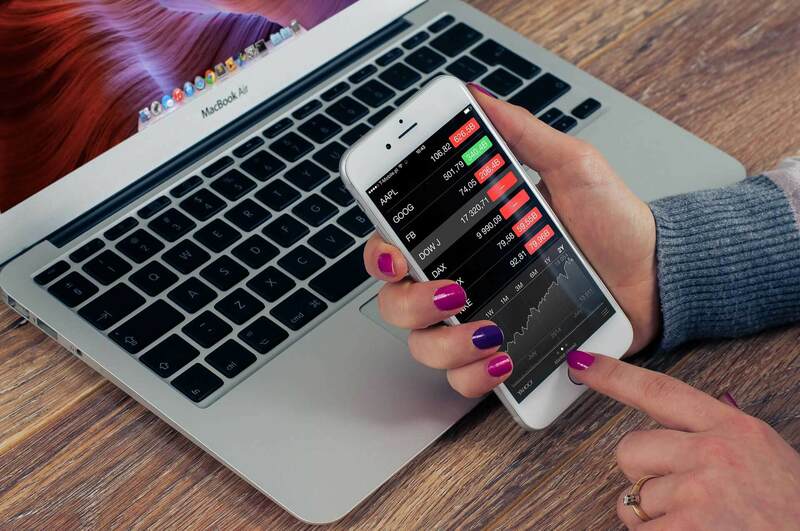 A recent survey reveals that businesses that don’t focus on mobile applications are losing their shares from the market. So, don’t lose your business, go ahead by launching a mobile application. Many businesses like Flipkart, Amazon etc offer discounts on mobile application download. The motive is to fix a place inside their device. It becomes easy for the applications to deliver a message to the right audience to increase sales. It is necessary to submit your business on the Google map. It makes easy for a customer to find your business and location easily. Also, submit your business on major online business directories for better exposure. The use of social media is always an effective way to reach the right audience for your business. You must create social media profile pages on various social media websites. Stay connected with the groups and communities related to your business. It offers ease to customers to connect with you and get the latest updates and information directly on their social media feeds. Pinterest is the store that helps many online stores in 22% sales generation. The use of social media is a plus side always. Social media is not a platform to communicate with friends only but you can communicate effectively with your audience. Social media promotion is a great way to increase sales. You can advertise on social media sites and can influence the customers and new visitors. A recent survey reveals that 30% of US women purchase new products by watching an advertisement on Facebook. Search engine marketing is also an effective way to forum lead generation. Do a keyword study and pay search engines for the keywords relevant to your business. Like you offer domain and hosting services, millions of people from different corners of the world search for keywords like cheap domain services, cheap hosting providers, etc. Use the services of Google Adwords and show your service in the top search results. This is the finest way to gain a more targeted audience for your business. You can go for a PPC campaign. You can pay other websites that are generating millions of traffic per month. All websites offer targeted marketing campaign to the customers based on geographical locations and cookie records. It will help you in lead generation. Take the help of bloggers to promote your business. This is also the finest way to increase sales. Bloggers are the second alternative to Google. Pay them and ask them to write attractive and high-quality reviews for the products. Many users search for the reviews before purchasing a product, positive reviews will do positive for you. You will experience a boost in sales. This option is the best thing that every business is using nowadays to boost sales and business. 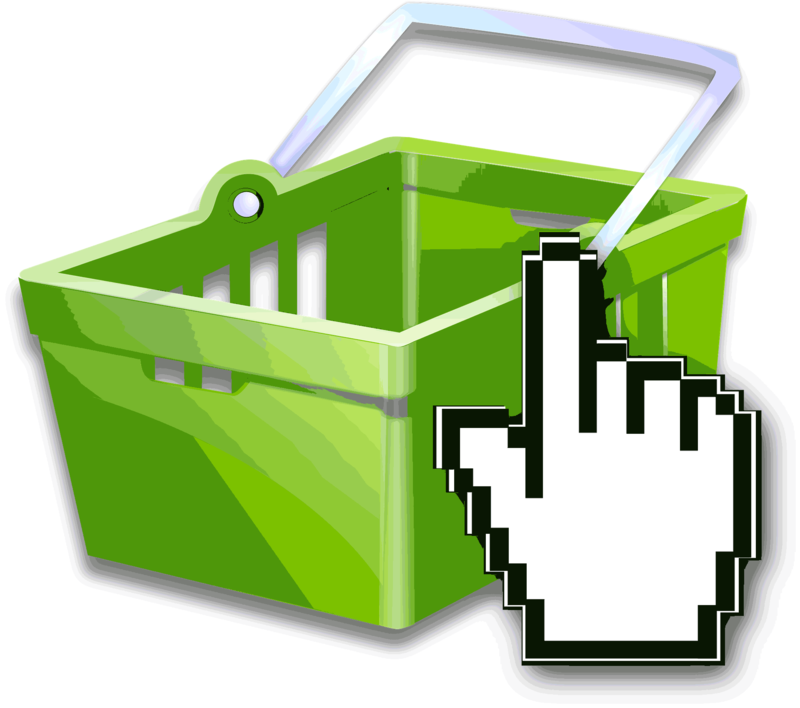 Allow online affiliate marketing on your shopping store. Bloggers and the general public will become affiliates and start promotion of your products in the online world. Pay them per lead. They will do every kind of marketing stuff for your business and in the end, you will gain results. Suppose a team of 20 members can sale 1000 products in a month. But, imagine the power of unlimited members and the products they will sell. You can’t count the figure in numbers and can’t predict its power. Digital signage will help in offline promotion. You can take services of digital signage by placing a large screen in a crowded or commercial place to gain engagement of your audience. Digital content always attracts users instead of static content. Digital marketing will give better results. You will find large screens outside the malls and restaurants with attractive video and slider promotions. It offers a modern look to your business. Fed your services on a large screen. The placement of the screen and advertisement timing matters. You must choose a crowded area and also display the advertisement at the best time so that a large audience will see your advertisement. Never forget to include your contact details including phone number and web address. Always place a QR code with the advertisement. It may possible that the visitors have no time to watch the advertisement but they can save the QR code and see your services via their smartphones later. Use digital screen inside the store instead of a static banner. You will find digital screens inside the hotels that feed menu list and these digital screens feed maps in hospitals. You will find digital screens in Banks to display waiting time and numbers. It makes your business updated and offers new user experience to the customers. Customers love to visit updated places. You can use digital screens and posters to feed offers and discounts on the products. The great advantage of digital data is they are replaceable. You can change the content anytime and from anywhere. So, you don’t need to waste the money on print media to print static banners and other stuff. Digital data is a great way to engage your audience. You can feed data from the internet to the customers. You can feed twitter updates, facebook page posts, recent post, etc to engage your audience. A successful business knows the value of cashless transactions. So, don’t lose any sales due to low cash. Offer multiple payment facilities to your audience. If you are doing an offline business, you must accept credit card, debit card payments from your audience. You can use the services of PayPal, Paytm and other online wallet payment services at your online shopping stores. It offers flexibility to customers. Many online stores offer home-delivery payment services to customers. It is also a great way to convert your audience. Surveys are the demands of today’s business. It is necessary to organize surveys to gain feedback from customers. Use mobile applications and web-based applications to conduct surveys. You will find digital pads inside the hotels near the exit rooms where you can answer and rate the services. Customers love to access digital gadgets and give feedbacks. You will gain more conversions from digital surveys instead of a static survey. You will get feedback from the customers and can offer better services. You can collect personal information like email address, phone numbers, likes, dislikes and other information from the customers and feeds relevant product details to them to generate sales. The data that the retailers have collected from the past years by survey and other techniques need to convert into meaningful information. It is necessary to analyze the record to understand the demand of the people related to the pricing and quality. They need to optimize that big data to meet the demands of the customers. Never forget email marketing. This is also an effect of Information Technology basics. The emails collected via data warehousing and survey should use in a genuine way to boost sales. Always focus on catchy email subject line and the content that can influence the readers. Email marketing is a cheap online marketing tool that costs a penny per mail. A study reveals that email marketing helps online stores to generate 8% average sales every month. QR codes are also an effective tool of Information Technology basics. A retailer should use QR codes. QR codes are tiny images contains symbols that redirects to a webpage. Use QR codes in every online promotion. Include it in banner promotion, social media promotion, blog posting, and email marketing etc campaigns. The rise of the mobile audience has raised the importance of QR codes. Many mobile users fetch the QR codes to find the product online. It is an online visiting card that will help your audience to reach you. SMS is also an effective tool of Information Technology basics that must be used in retail. You can ask your customers to provide their mobile numbers and can attract them by offering bonus points on purchase. You can do the promotions effectively. You must think about the dynamic data. Websites like Youtube, Dailymotion generates billions of traffic per month. So, go for video promotion. Create high-quality videos and upload it to Video stores. You can explore your network. Don’t forget to mention your contact details inside the video. Without contact information, videos are a big waste for business. Create Word, PPT, PDf presentations. Presentation marketing is an effective way to offer detailed information to your customers. Many websites like Slideshare and Linkedin offers a platform for presentation promotions. The aim of the presentation is to throw light on a product and service. Design beautiful flakes and brochures and distribute it locally to gain attention from the local audience. Never forget the local audience. Global and local both lead to a successful business. Barcodes are the easiest method to save time and money. 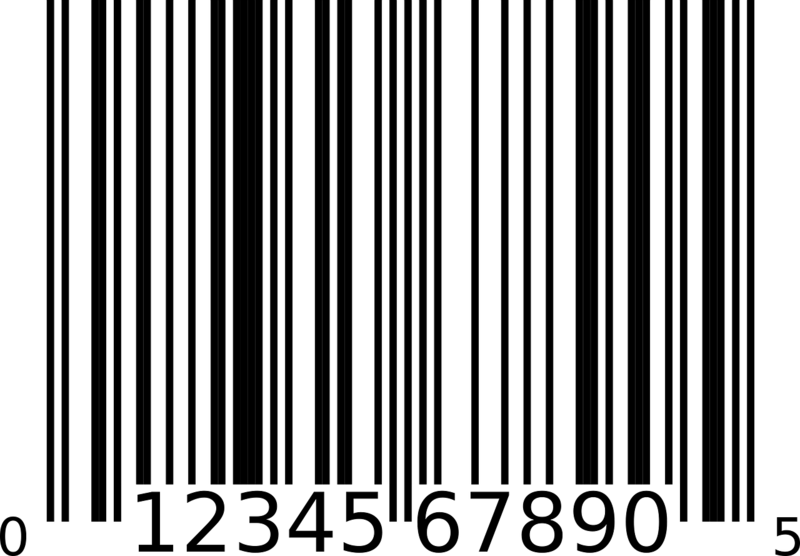 Barcode offer reliability to both customers and retailers. By using barcodes we can reduce the risk of errors. It may possible that we can do a mistake while writing and typing. A single scan finishes the task. It saves our writing and typing time. The use of barcode has reduced training time and efforts. The price of the product prints automatically after the scan. So, it offers ease to the employees, they don’t need to remember the price of every product available in the store. Barcode designing and printing services are cheap. We can hide information about a product in a single barcode and can access that information anytime including price, inventory details, and product information. We can track any equipment by adding a barcode. Barcode feeds accurate and fast data and promotes better decision making. So there are some courses that will help you to get more detail about the information technology basics and information technology benefits so just go through the link.